This entry was posted in Giveaway, Sneak Peek by admin. Bookmark the permalink. Thank you so much for the chance to win your beautiful kits! I have been scooping up each and every new release! looks wonderful would love to win, thanks for the chance!!!!! They both look awesome. Been looking for a 4th of july pack to scrap some of those memories. can’t wait, can’t wait. WOW, such great kits! Thanks for the chance to win. Another great peek! 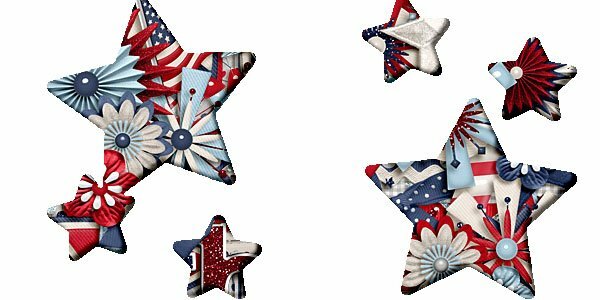 Love the patriotic one – I’ve got some Memorial Day parade pics it would be perfect for! I cannot wait to see the new kits. I just LOVE LOVE LOVE your kits. Thanks for the chance to win! Gorgeous! I’m a July 4 birthday and love this! **CLOSED** Please check the blot on Friday tor the winner.